From a Colts press release: The Colts is pleased to announce that Michael Cesario has joined the corps' creative team as program consultant. "Cesario is providing his insight, guidance, resources, inspiration and expertise to us in the development of our show and will help us fully develop our concepts," said Greg Orwoll, Colts executive director. "We are thrilled to have him working with us. What he has contributed already to our 2007 program has been significant." 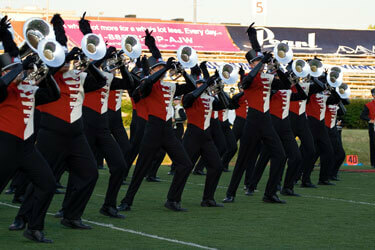 The 2006 Colts perform in Normal, Ill.